Never miss out on a deal for Extreme Cleaning, Inc.
You're all set! 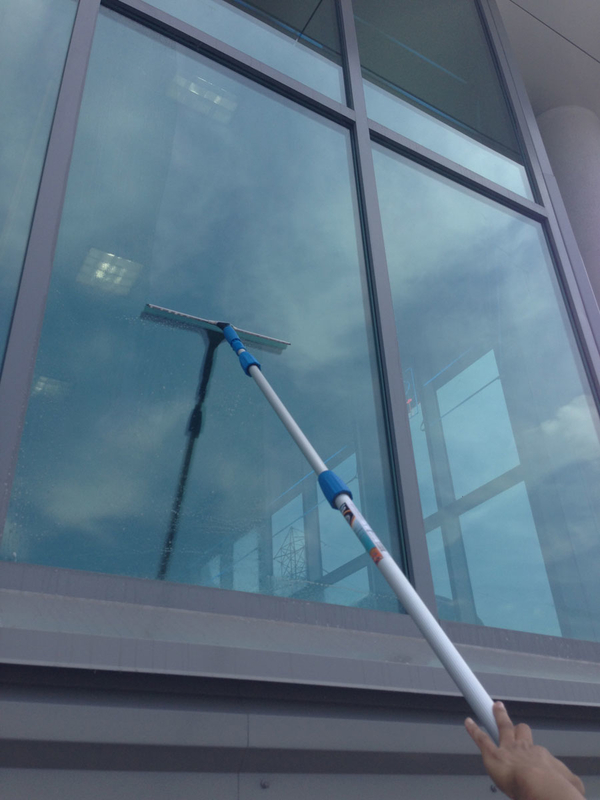 Confirm you want deals for Extreme Cleaning, Inc. in -zip-? 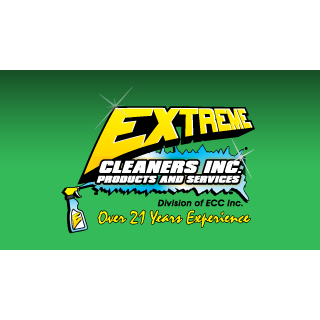 Get deal alerts for Extreme Cleaning, Inc. 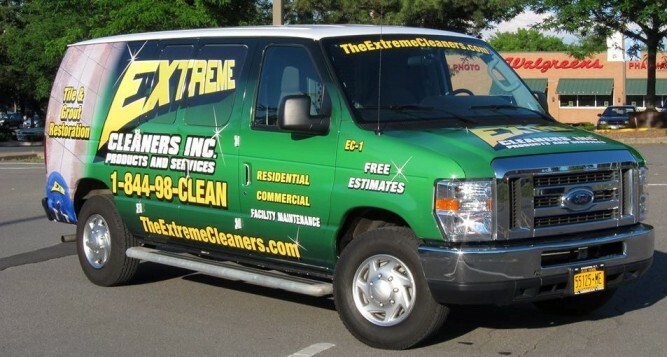 Extreme Cleaning, Inc. is the professional choice for residential and commercial cleaning in the Poughkeepsie, NY area. Using the highest technology, our steamers and cleaning supplies are always safe for the environment, safe for your home, and yield amazing results. Check out the videos on our website for proof! 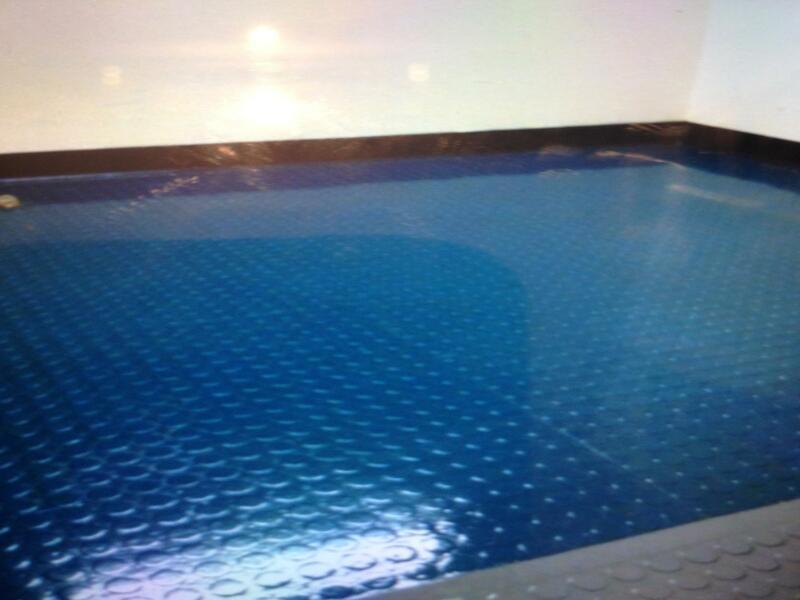 We do everything from office cleaning, steam cleaning, tile cleaning, grout cleaning, and more. 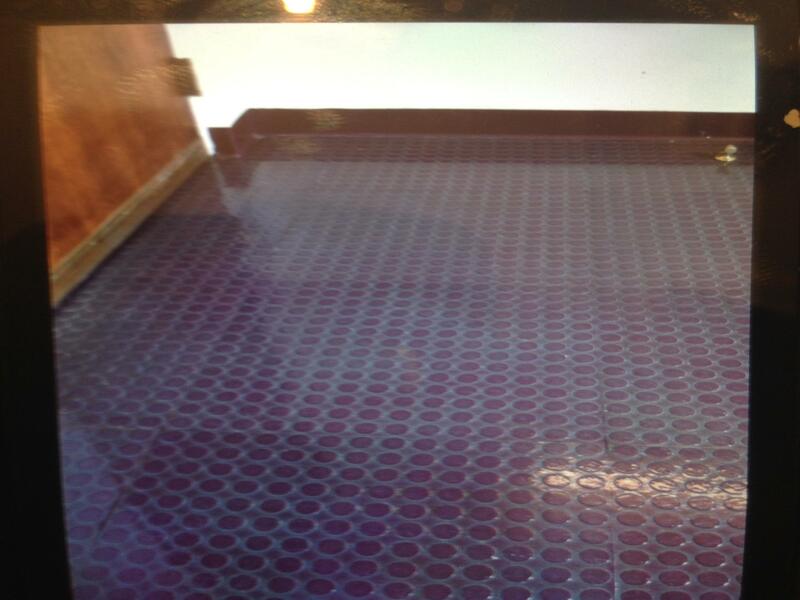 Call us today for your free estimate!